My business cards arrived this week!!! Here’s a fun shot – my daughter might think using the piano as a prop is silly but I like it. 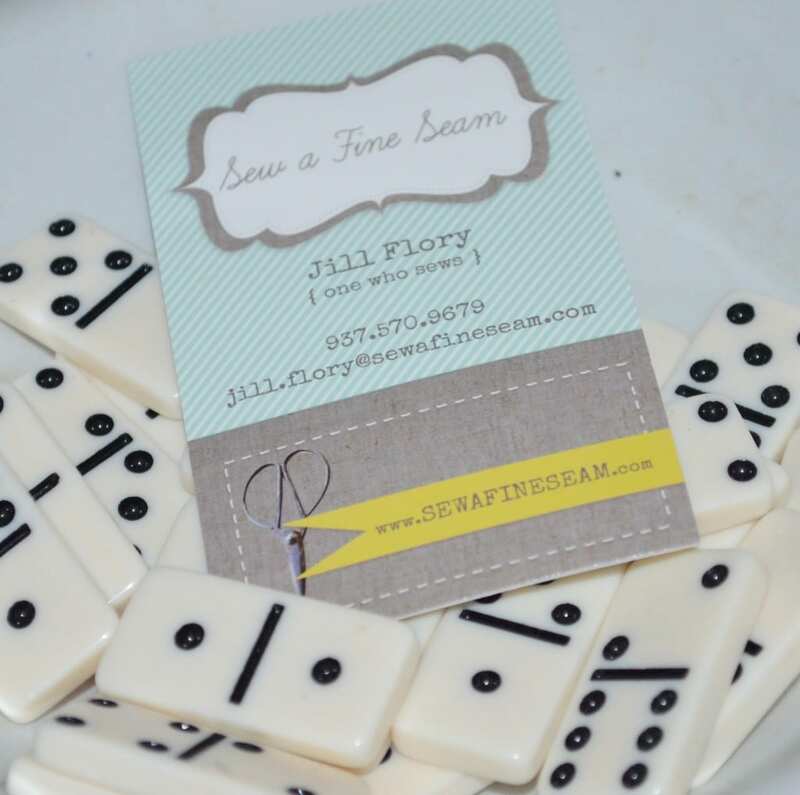 Business Card was created by Reni of Bliss and Tell. I won a giveaway for the design and printing of these and I am still so thrilled that I won. Especially since I was already looking at Reni’s designs and planning to use her branding company for my designs when the time came. The time came much more quickly than I expected in the form of actually winning this giveaway! The giveaway was over on Miss Mustard Seed’s blog and she is a big blogger and gets lots of comments on her giveaway. Like hundreds. I still can’t believe I actually won! It was the incentive I needed to get in gear and step things up a notch. Reni also created my new Etsy banner. If you are in need of a great designer for your company’s branding I highly recommend Reni. She is so sweet, great to work with and fast. You can view more of her designs here. Poke around her site and blog for awhile and see all the great stuff she has done and is working on. 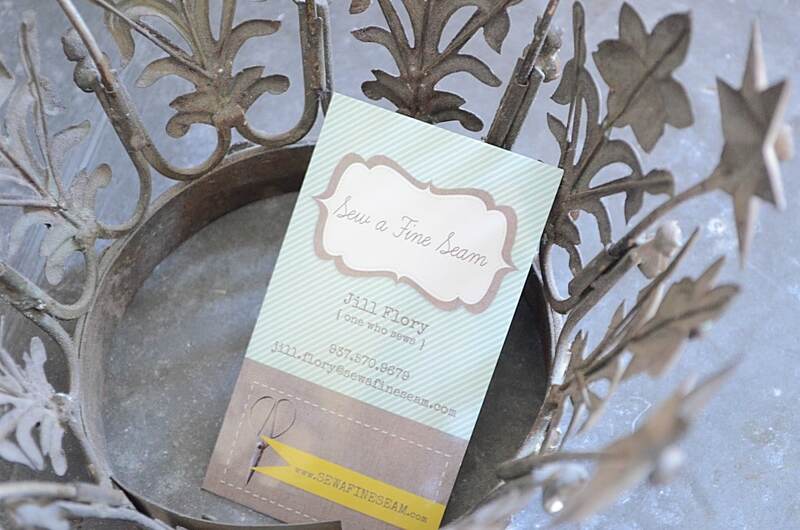 A photo shoot of my new business cards just wouldn’t be complete without using my favorite crown. You can read more about my fascination with crowns here. And since it’s a business that revolves around sewing I had to tuck it in with something that had to do with sewing! This vintage button card from Kara was just the perfect thing. A million thanks to Reni for the great job she did. 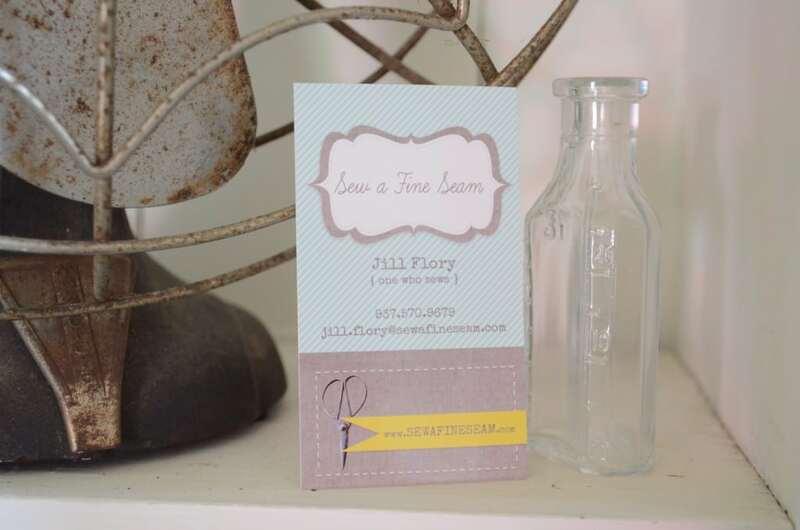 I WILL be buying some other stuff from her in the future – some thank you cards… perhaps a rubber stamp or two… she will do all sorts of cool stuff to make the little details of your business just delightful. So tell me what you think? Didn’t she do a great job? Can you tell we used my blog as our inspiration? 🙂 How cute Jenni! I can’t wait to hear what you name your little girl! They are awesome!! I love the things God does! I can see why you would recommend Reni! So, so happy for you! Yippee-skippee!! I love your title! I noticed it even before you updated, but forgot to make mention! they’re beautiful! and i’m so proud to have a little part in them. i’m so happy to see your little scissors on there – love them. I have a pair just like them that i found in a drawer in an apartment i moved into a loooong time ago. I really like your new cards and that little phrase “one who sews” has an excellent ring to it. Makes me think of Acts 16:14 “Lydia, a seller of purple”! Enjoyed your pics and I agree, the piano makes a lovely backdrop. God’s blessings to your endeavors. Thanks Mom! That is a cool reference – I like it a lot! They couldn’t be more perfect! And, yes I would also be obsessed with them. LOVE all your styled photos of them, too! Absolutely stunning business cards. You are on the way my friend! And, I love that you changed seamstress to ‘one who sews’. It sounds so quaint and sweet. Hi, I’v just popped over from Debbie’s Linky party! I’m now your newest Linky follower and I’ve just pinned your post on pinterest! Your blog is beautiful, and I’m looking forward to reading lots more! I hope you have a wonderful weekend! Thanks Reni! I am just so excited about the way my blog gave us the beginnings of my business cards and then from there the design for my etsy banner. Now I need a blog button – do you do those too??? ?